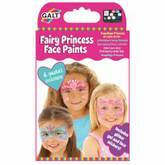 Preschoolers love making fun pictures appear as if by magic with the Galt Toys Water Magic Gift Set. Just fill pen with water, then watch as the colorful pictures appear. The Gift Set includes a picture book, a pattern book, two placemats and two water pens, perfect for two children playing side by side. As the paper dries, the pictures disappear. The picture book and the pattern book measure 8'' x 6'' each and the placemats measure 12'' x 9''. 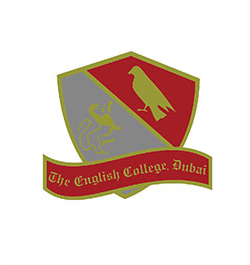 There's no mess, because there's no ink. This reusable activity tablet is suitable for use by children 3 years and older. 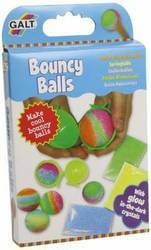 Galt products are quality controlled and meet all American, Canadian, British and European standards for toy safety. 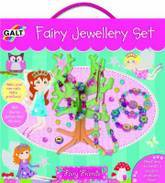 Galt's Fairy Dressing Up Set provides hours of creative play for children, as they select the perfect outfit for each of the 2 magnetic fairy dolls included with the set. We've provided plenty of clothing and magical accessories. Children can dress their fairy friends any way they choose - the magnetic surfaces hold clothing and accessories in place. It's almost like magic. 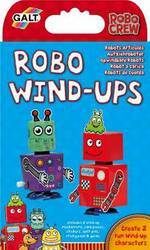 Suitable for children aged 3 and up. 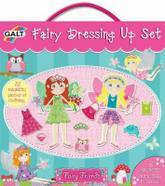 Contains 2 magnetic fairy dolls, 22 items of clothing and accessories. 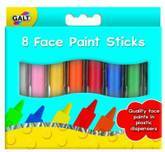 Galt Toys are designed to meet each stage of a child’s development and encourage learning through play. All Galt products meet the American, Canadian, British and European safety standards. 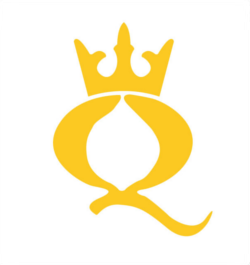 Galt began as a schoolbook seller in 1836, and is now a brand leader in quality developmental and creative products for children. 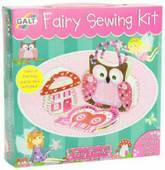 With Galt's adorable Fairy Sewing Kit, young children can make 3 delightful gift items. It's easy to stitch the pre-punched foam pieces together to make an owl-shaped bag with beaded handles, a toadstool purse and a butterfly notepad. Just lace the cord through the pre-punched foam. Then decorate the items with stick-on gems. Thread the colorful beads into a handle for the purse. Everything in this fun first sewing kit comes together like magic. Suitable for children ages 5 and up. Contains 3 kits of printed foam pieces and cord, plastic bodkin, beads, stick-on gems, 2 pencils, notepad and guide. 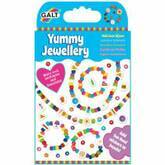 Galt Toys are designed to meet each stage of a child’s development and encourage learning through play. 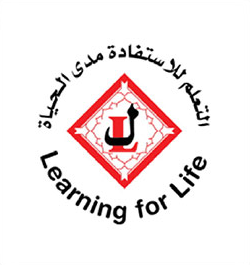 All Galt products meet the American, Canadian, British and European safety standards. 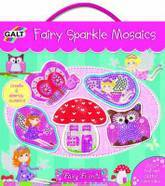 Galt began as a schoolbook seller in 1836, and is now a brand leader in quality developmental and creative products for children. 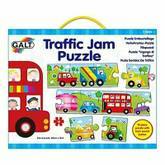 Preschoolers love cars, buses and trucks, this giant-sized Traffic Jam Puzzle from Galt Toys gives them plenty to love. Children will enjoy assembling this extra-long puzzle and they can press the button to sound the horn when they're finished. This colorful, sturdy 10-piece floor puzzle measures 55'' x 5'' when fully assembled. Suitable for ages 3 and over, this puzzle helps children develop their small motor skills, hand-eye coordination and problem-solving abilities. Children can work together to solve the puzzle and it's fun for solo play, too. Great for home or classroom use. 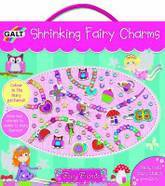 Galt products are quality controlled and meet all American, Canadian, British and European standards for toy safety. Can you make a funny face? 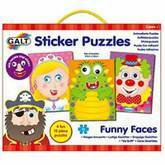 Of course you can, with the Sticker Puzzles Funny Faces set from Galt Toys. 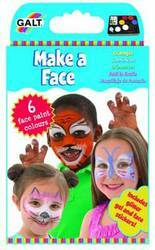 This set includes four 12-piece face puzzles with reusable vinyl features puzzles, so children never make the same silly face twice. First, children must assemble the four face puzzles. There's a pirate, a princess, a funny green worm and a clown. 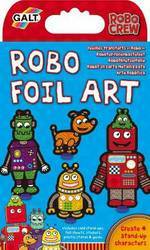 Children can add eyes, noses and mouths to their puzzles, with the reusable stickers. 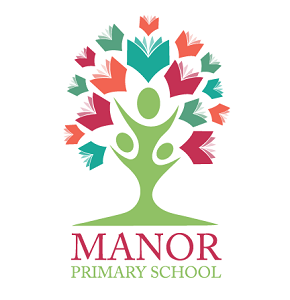 The stickers peel off easily, so children can use them again and again. 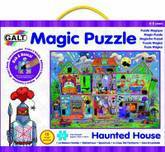 The puzzles are fun for one or more children age 3 and over. These puzzles are designed to help children develop their matching skills, while they're having fun. Each puzzle measures 9'' x 12'' and the set comes with 4 sticker sheets. 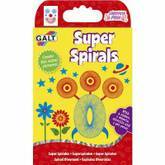 Galt products are quality controlled and meet all American, Canadian, British and European standards for toy safety. 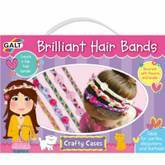 Girls will love designing and creating fabulous hair accessories with the Brilliant Hair Bands Kit from Galt Toys. This kit makes 8 stylish braided hair bands. 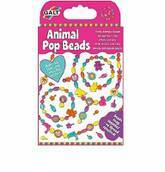 It's easy to design these one of a kind fashion accessories by braiding the colorful fabric strips, adding flowers and beads. There's no stitching required and everything you need is included: 30 assorted fabric strips, 25 fabric flowers, 25 beads, 8 elastic hair bands and an instruction guide. The Brilliant Hair Bands Kit is perfect for parties, sleepovers and any time that children are feeling creative. Suitable for children age 6 and over. 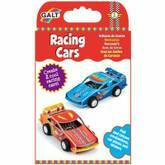 Galt products are quality controlled and meet all American, Canadian, British and European standards for toy safety.